GROOVY BABY MUSIC - WHAT ARE RADIANT CHILD YOGA CLASSES LIKE? 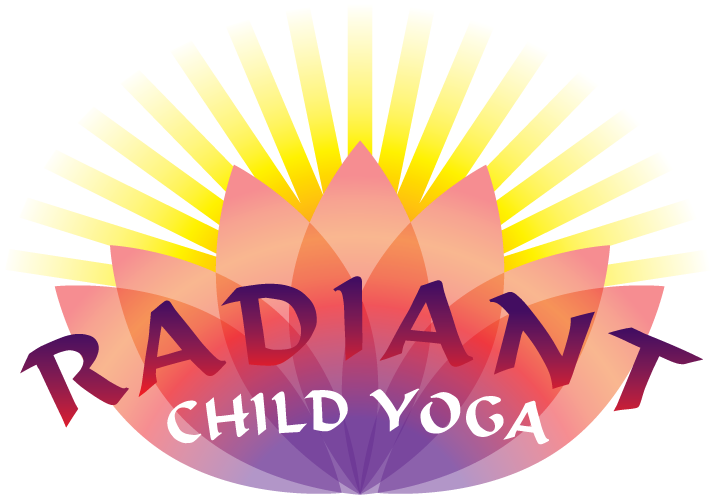 WHAT ARE RADIANT CHILD YOGA CLASSES LIKE? IT'S NEVER TOO EARLY TO START PRACTICING YOGA! Parents may participate or observe this class. Parents may drop-off or observe this class.